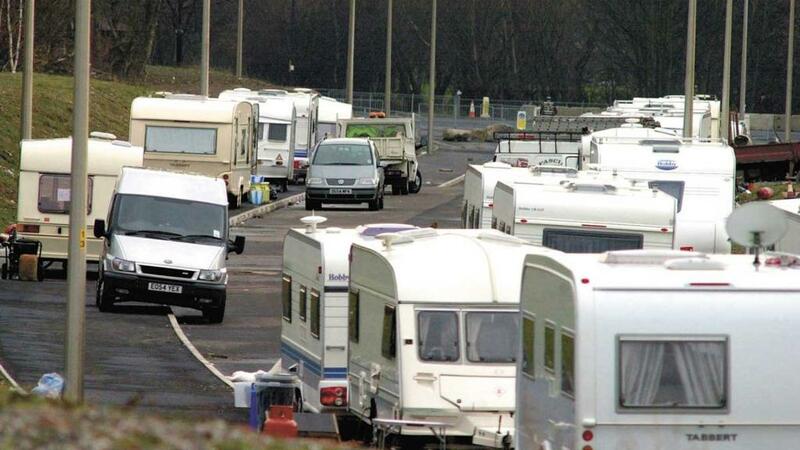 A consultation has been launched on illegal traveller sites to review unauthorised developments and encampments. Housing Minister Dominic Raab announced the review last week (April 5) to consider laws and powers used to deal with the sites after residents slammed incidents of anti-social behaviour such as fly-tipping and noise. He said the government was keen to promote a tolerant society and make sure legal sites were available for travellers, but admitted ‘the rule of law must be applied to everyone’. “The vast majority of the travelling community are decent and law-abiding people,” Mr Raab said. Christopher Price, CLA director of policy and advice, said the association would respond to the consultation ‘making clear the impact that illegal encampments have on private land and within rural communities’. He said the Government should be ensuring suitable provision of lawful camps to help avoid rising issues. “Travellers who occupy land illegally should not be given significant protections which prevent their lawful removal,” Mr Price said. Previous Article Is now the time to reassess your arable business plan?